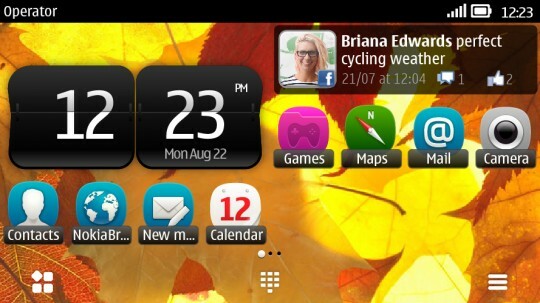 The next version of Symbian Symbian after Anna has emerged called Symbian Belle. This latest version has just officially announced today by Nokia. 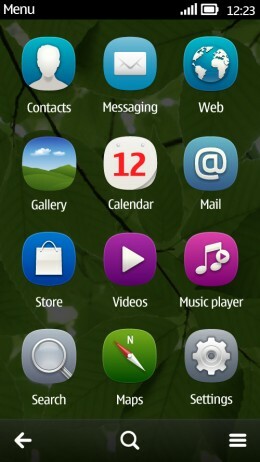 The latest version of the Symbian smartphone operating system looks okay and works better than previous versions. The main feature that stands out Belle is a beautiful new widgets, more customization options, new applications and support for built-in NFC. As before, the operating system upgrade will be available on Symbian smartphones ^ 3 and will be available as a free update for users with phones running the Symbian Anna. Symbian Belle add to what has been done by Anna to improve and modernize berponsel experience using Symbian. Widgets like a clock, email, music player, favorite contacts and the calendar has been redesigned and now there are five different sizes. Widgets can also be resized and rearranged his position to create a set of personalization screen. There is also a new 'Toggle' widget for tasks like turning on Bluetooth and change the profile. 2. 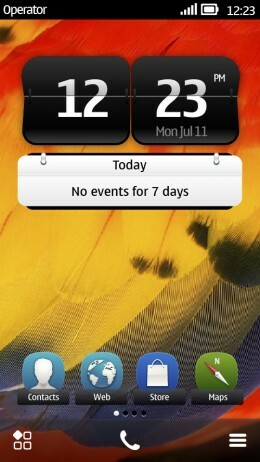 Homescreen more: Symbian Belle homescreen increase the maximum number of three to six, so now you can have more space. 3. Repair and improvement of the status bar: The status bar with the look of a modern, flat appearance and combine notifications pull down tab that integrates access to common settings and notifications of incoming messages, missed calls and other info. 4. Navigation is more modern: the navigation and options bar at the bottom of the screen has a new modern look, similar to that first seen on the Nokia N9. 5. New applications: a new suite of business applications from Microsoft including Lync okay (IM for business, such as Microsoft Communicator), SharePoint, OneNote, Exchange ActiveSync and PowerPoint Broadcaster. 6. Informative lock screen: Lock screen now also inform you about missed calls, messages in your inbox and more, so you can check your phone numbers at a glance. You can now also add color wallpapers for your lock screen. 7. NFC Devices: With Symbian Belle, Near Field Communication (NFC) is now integrated into the operating system, so you can share photos, connect with accessories, and check-in - all with just a tap only. 8. Visual multitasking: You can now view the live image is larger than the applications currently running to see what was happening and quickly switch between active applications. 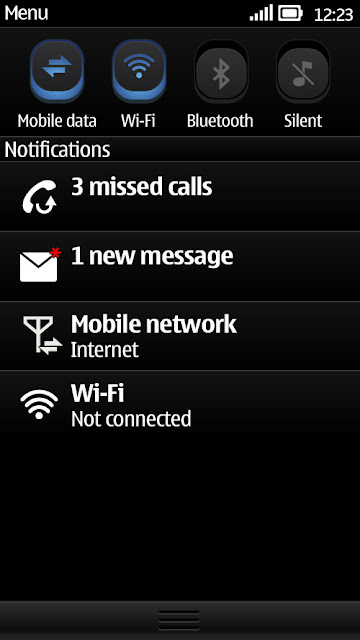 You can see further three phones that already use the Symbian OS was launched with Belle and the new.